Sandstones cores which are generated from the formation of Berea Sandstone are some of the most interesting and exclusive products. The sandstone core is ideally cylindrical sample of sandstone which can be utilized for petroleum research. 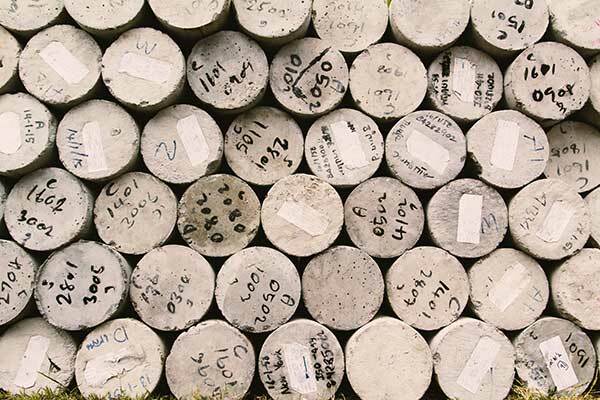 Sandstone cores are not only used for main gas industry firms, it is also used in geological and environmental laboratory learning improved oil recovery strategies, it is also utilized by independent research companies and universities. These study labs are all looking for innovative and new means to obtain more petroleum out of the current oil fields all over the world. 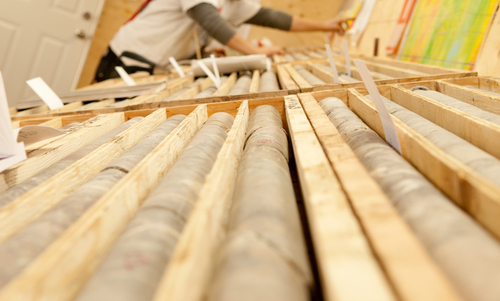 By means of sandstone core sampling, the researcher knows new techniques which are energy efficient and cost efficient for producers and customers in the gas and oil business. EOR or Enhanced Oil Recovery refers to the set of strategies utilized by many oil producers to obtain lots of oil on the oil well. Experts are trying to know better means to get each drop of oil from current wells. Developing an oil well is expensive, and agencies are learning how to keep the production of crude oil at utmost levels. Once oil well is taking out petroleum from a tank, the oil is forced out in the natural load which exists in the nearby gases. When the oil well becomes down, the pressure subsides and becomes harder to take oil. So the main solution for this is steam injection in order to improve the force and pressure more petroleum by the pump. This approach is far from ideal, and enhanced oil recovery refers to additional procedure which experts are creating to get more oil out of the oil wells. This stage of petroleum recovery takes account of much experimental procedure which is under development. Experts are trying new compounds as well as polymers which could be injected into the wells which will affect the oil to make the most of the production. Lots of these strategies rake account of injecting fluids or material into the oil well, which are made to lessen the thickness of the petroleum to allow it to run freely and smoothly into the oil well head. And this is where the sandstone cores are beneficial. The sandstone core of Berea Formation is the perfect candidate for oil experimentation as they adhere to the particular quality and permeability needs that closely match the conditions of the environment which core flooding assessment are attempting to replicate. Because of the consistency and quality of the sandstone, this is ideal for petroleum research. The normal setup for sandstone core flooding tests takes account of sample which closely replicates the permeability and condition for the real oil well. The sandstone core is cut from the formation of Berea is a way which can closely resemble the state of the oil well. 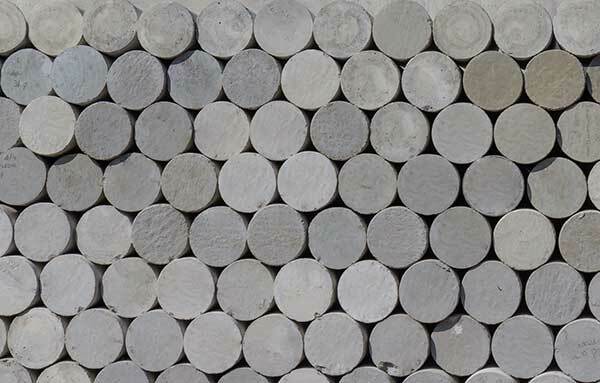 Cylindrical sandstones are loaded into the core holder in a laboratory environment. And then, syringe pump is utilized to pressure fluid into the core. Through learning the activity of various variables in this test, experts are capable to know new and enhance solutions to use in current oil wells so as to make the most of the production of oil.